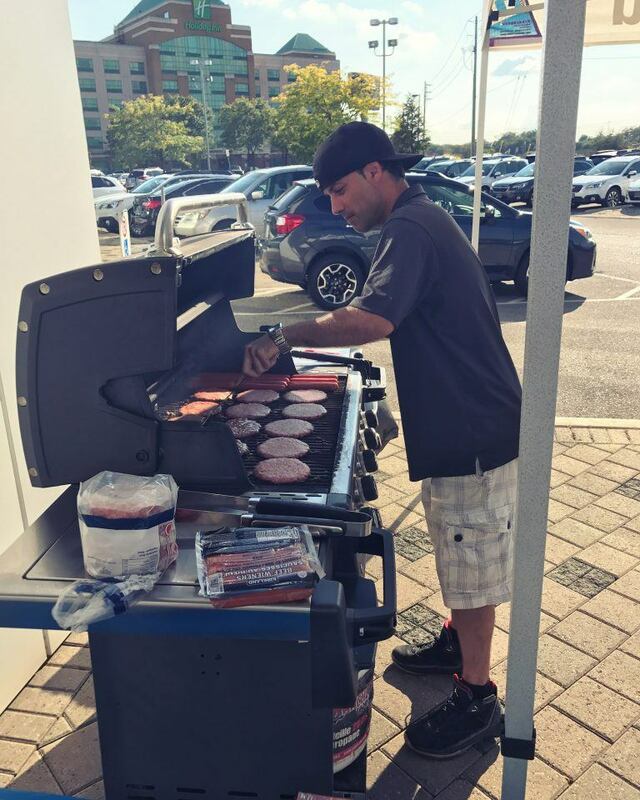 Thanks to everyone who stopped by the dealership on September 14th for our customer appreciation BBQ! We thankfully were given a beautiful end of summer day to have our BBQ on. 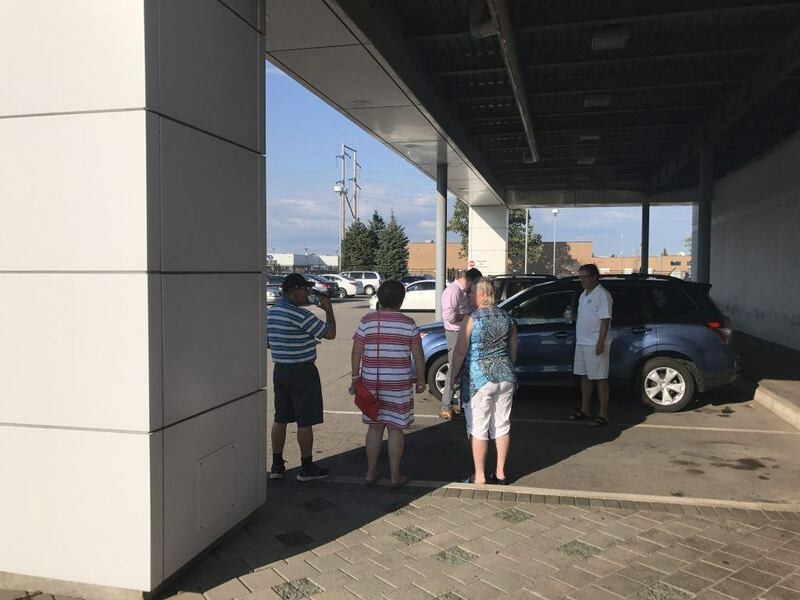 Subaru Canada even stopped by to let customers demo the Eyesight technology in the new cars. Families big and small came out to enjoy. 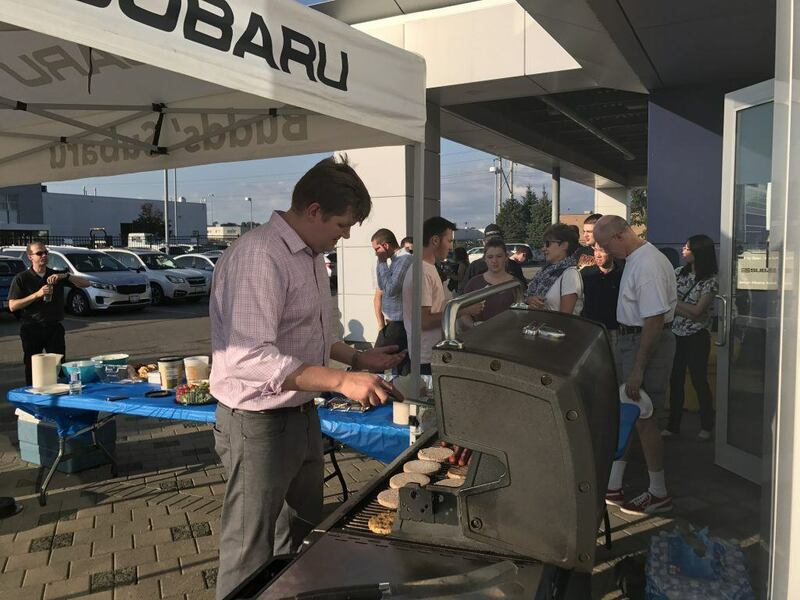 It was great to see everyone, and we hope you enjoyed the food! Congratulations to Laura N. and Tom D. – the raffle winners! 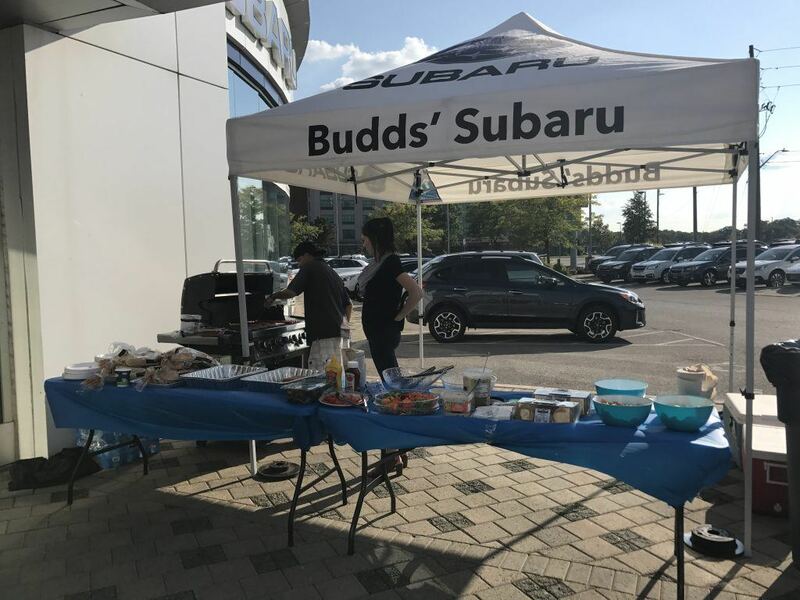 Budds’ Subaru hosts fun and exciting special events throughout the year – a great opportunity to explore the latest vehicles Subaru has to offer and take advantage of great deals, all while having a great time! Be sure to check for upcoming events and join us for some fun!